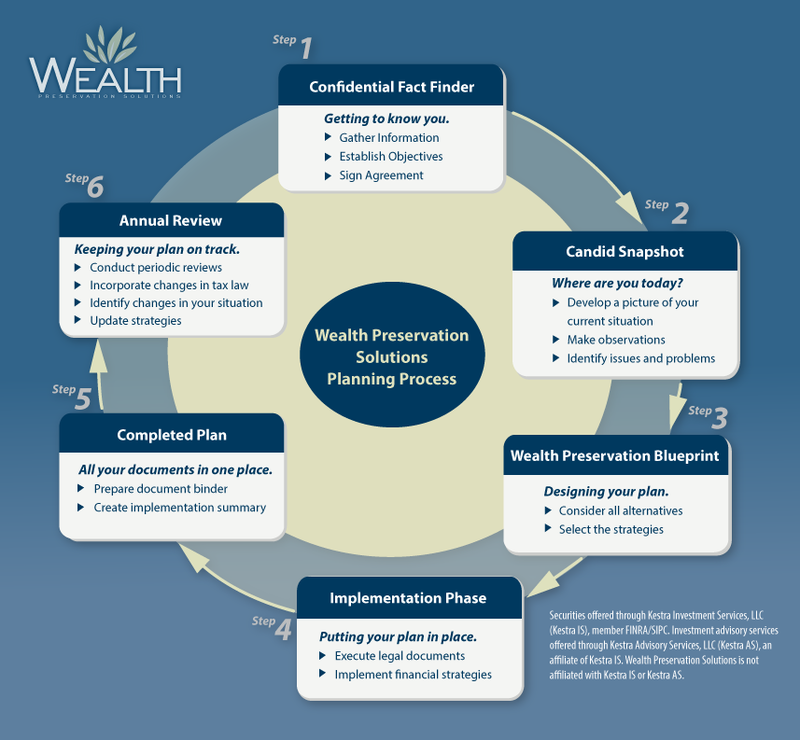 Dolores is the Director of Asset Management for Wealth Preservation Solutions. She has worked in the financial services industry for over 25 years. 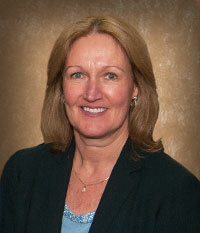 Prior to coming on board in 2004, Dolores managed the investment department for a small accounting firm for 14 years. In addition to her extensive experience in investment management, she worked on the institutional side of Wall Street for several years, on a government bond trading desk. Her experience in the financial services industry gives her an extensive knowledge base. Dolores’ role includes portfolio analysis and design, which involves the continuous researching of strategies to optimize a client’s goals. In addition to working with clients on a day to day basis, Dolores manages the operational tasks of the investment department to ensure the standard of platinum service for all clients. In addition to completing all certified financial planning courses at the College of Financial Planning in Denver, Dolores holds several FINRA licenses, including the Series 7, 24, 63 and 65. Dolores resides in Glen Rock, NJ with her husband and two sons. She enjoys spending her free time with her family, hiking, biking, and reading.